When it comes to business branding, presentation is everything. After all, you only get one chance to make a first impression! Not so long ago, branding was your logo on a business card or the heading on your letterhead. But now it means so much more. Your business cards and printed material are now just the tip of the iceberg. As is your logo. While your logo is a huge part of your branding, it is not the only thing. You also have your colours, your fonts, your style, your customer service, and your personal representation. When it comes to your business, branding is in everything that you do. You want to weave your branding into your day to day so that it becomes synonymous with your customer experience. A great way to do that is to have a visual representation of your branding. That way, your brand is visible wherever you go. Using embroidery for this visual impact is the perfect way to show that your business is committed to quality. It is a durable, versatile and professional technique that will make any image, logo, colour or text stand out in style. Screen-printed items are not known for their lasting power. Printed logos and images may look crisp and clean for the first week or two, but after a couple of washes, the ink starts to fade and images start to fall away. Suddenly, your logo is cracked or peeling, leaving your apparel items looking rather old and shabby – not the best marketing for any business. Embroidery remains bright and intact for so long that it is likely to outlast the items it is displayed on. The great thing is that it doesn’t require any special care – you can throw your polo shirts or embroidered towels in the washing machine and they will come out as good as new every time. Not only is this good news for your brand’s look and budget, but it’s also a great way to add sustainability to your business plan. Rather than being a part of the ‘use it and toss it generation’, you are investing in high-quality products that won’t have to be replaced too often. Think embroidery is only useful on polo shirts and baseball caps? Think again! This method is highly versatile and can be used on a wide variety of different materials, including cotton, denim and fleece. Screen printing onto thicker or fuzzy materials is not possible, but it’s no problem for embroidery. Whether you would like to see your brand displayed on a tote bag, emblazoned across a cap or shouting out from a beach towel, embroidery gives a bold and authentic look which can’t be replicated with other printing methods. Not only is embroidery 3D – making your image or logo literally pop out from the printed material, the thread is usually coated, giving it a gleam that catches the eye. People are very visual and your gaze is quite literally attracted to pretty, shiny things. So, it makes sense that embroidery is going to capture people’s attention – which is the main goal of any branding. Any flash-in-the-pan business can bulk order 50 t-shirts and get their logo splashed across the front with ink and call themselves a successful brand. But in reality, printed items don’t have much to say to a potential client or customer. The mere act of getting your branding embroidered sets your business apart from the competition and can be the first step to get people to stop and take a look. It is all about perception, and embroidery is perceived as high-quality and luxury. Clients, customers and associates will view your business as sustainable, classy and long-lasting, as well as perceiving your products or services to have higher standards and value. So, are you ready to take your branding to the next level? 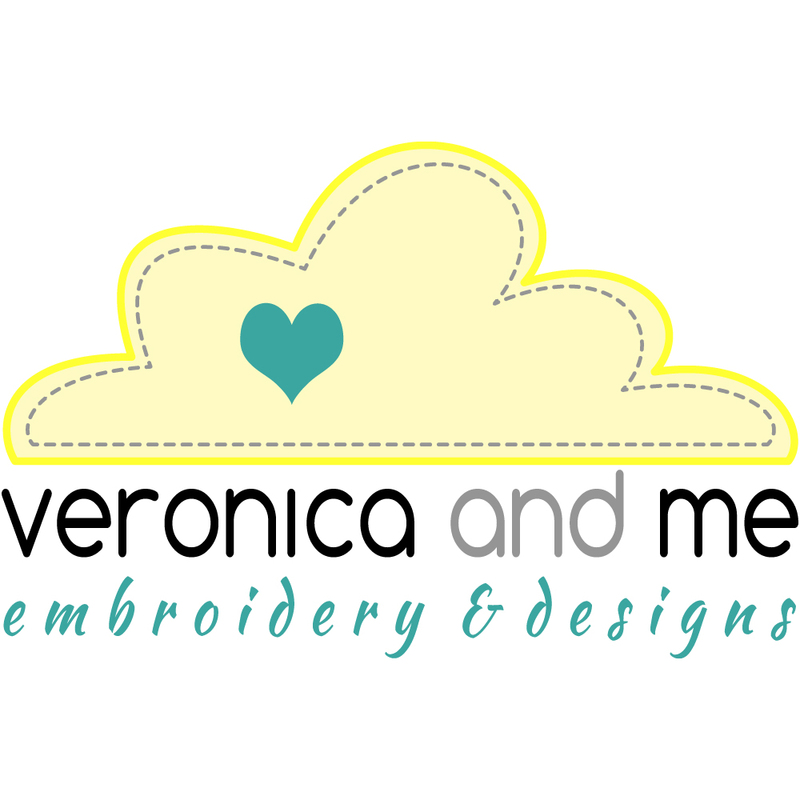 If you are, get in touch with me here at Veronica and Me Embroidery and Designs. I specialise in small batch, customised embroidery projects that help your business stand out. Whether you are looking for polos or hoodies, jackets or caps… or something entirely different, get in touch with me today to see how we can make your business stand out from the crowd. I hadn’t thought of these reasons to choose embroidery – thank you for an informative blog!